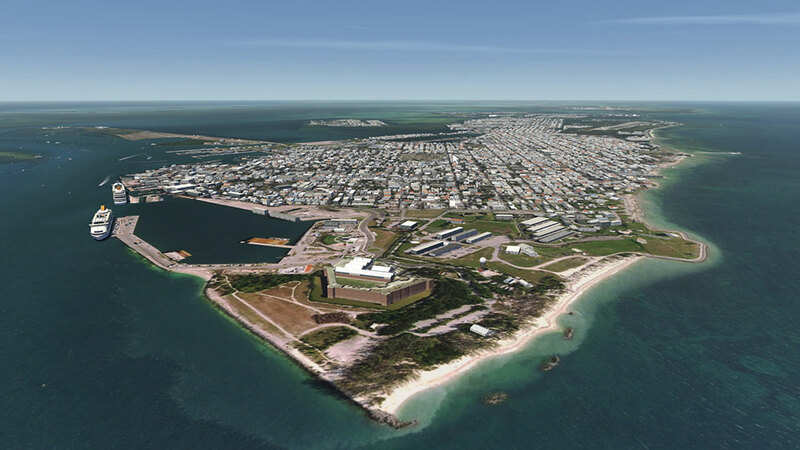 Informations sur le produit "USA South Florida"
Welcome to south Florida and the Florida Keys! 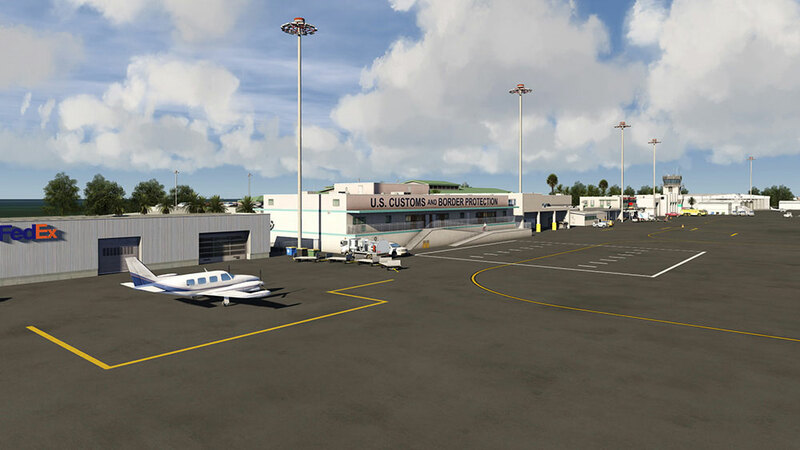 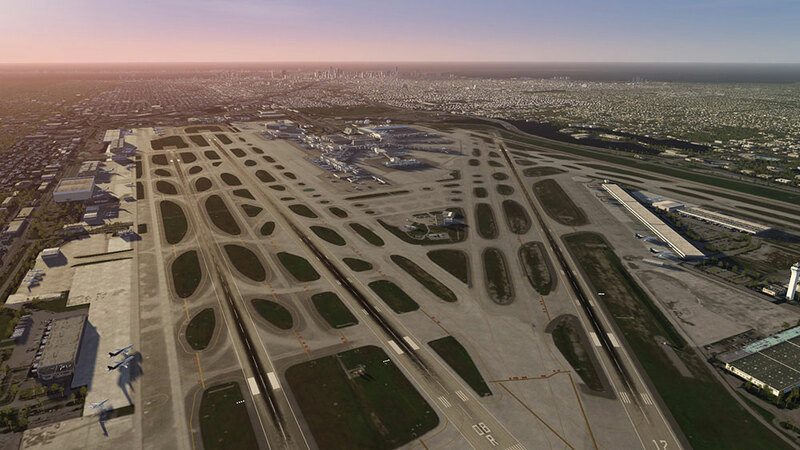 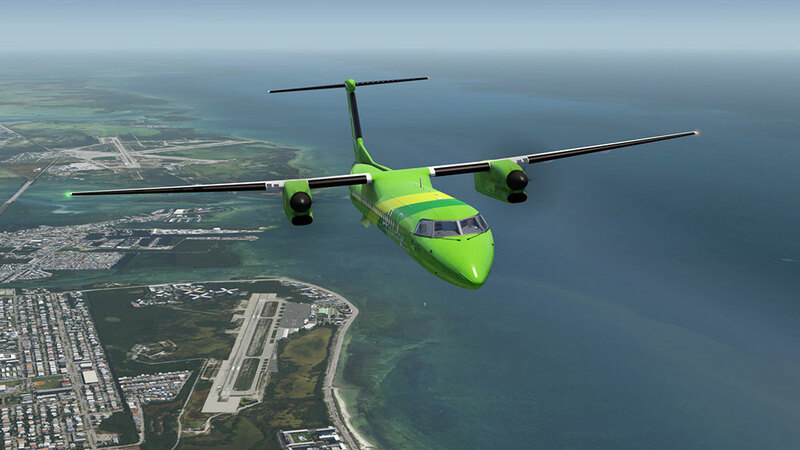 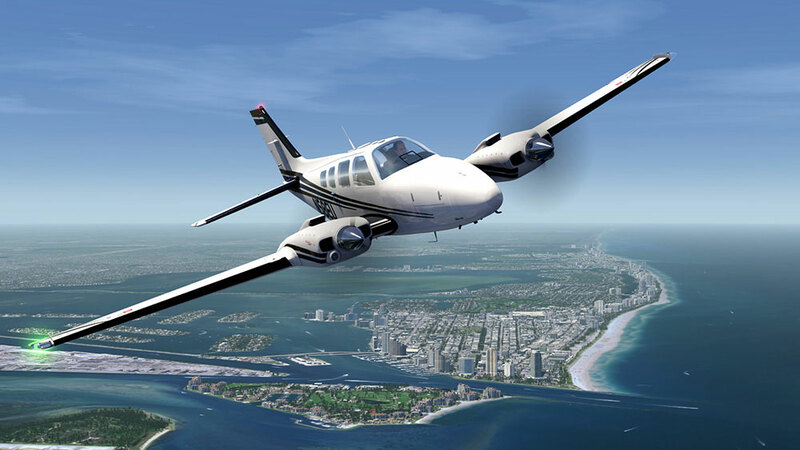 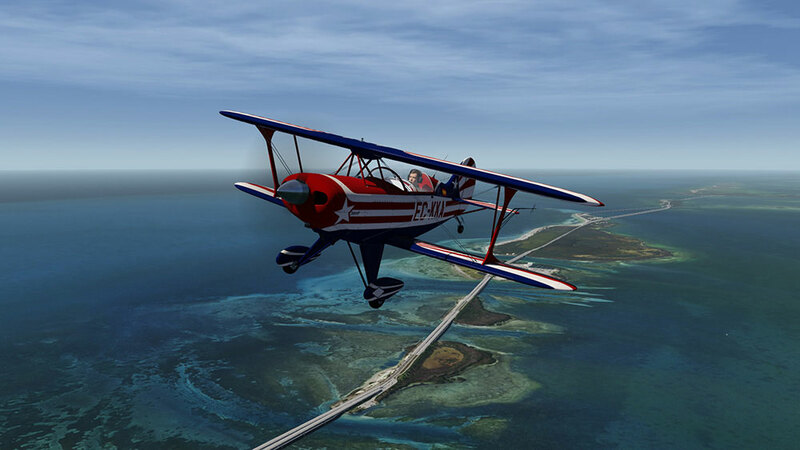 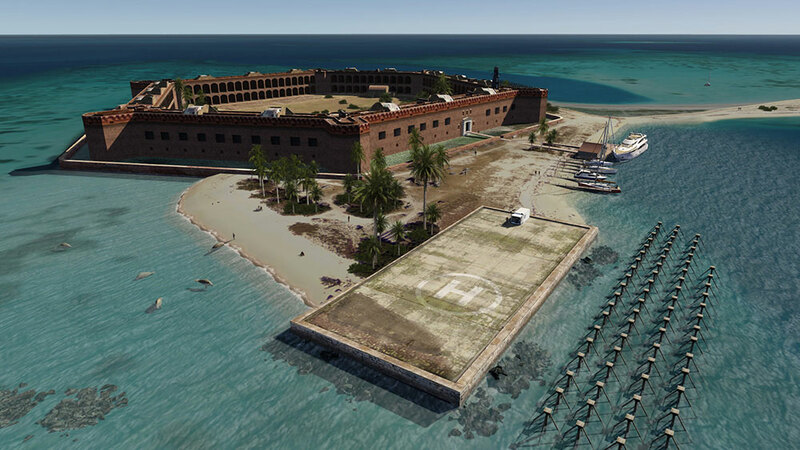 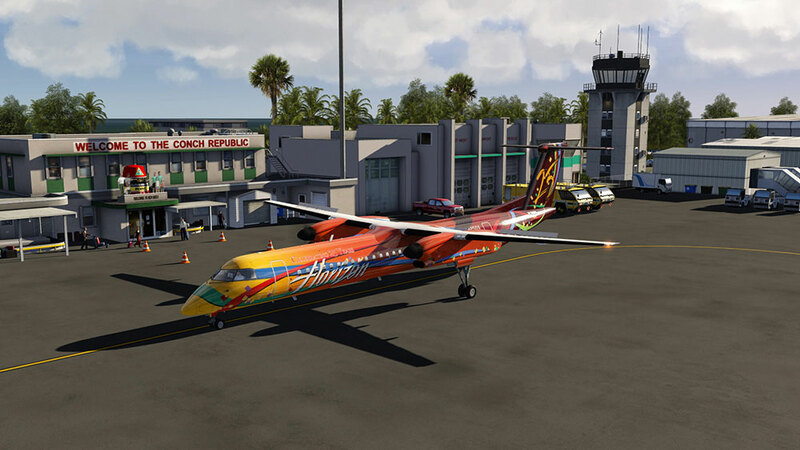 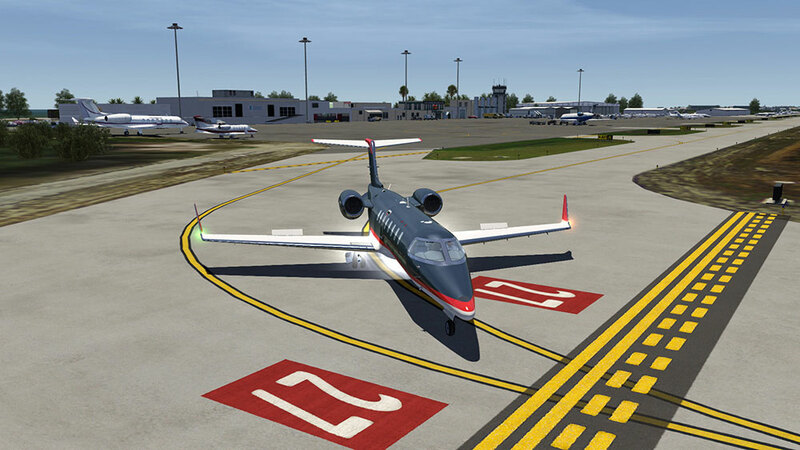 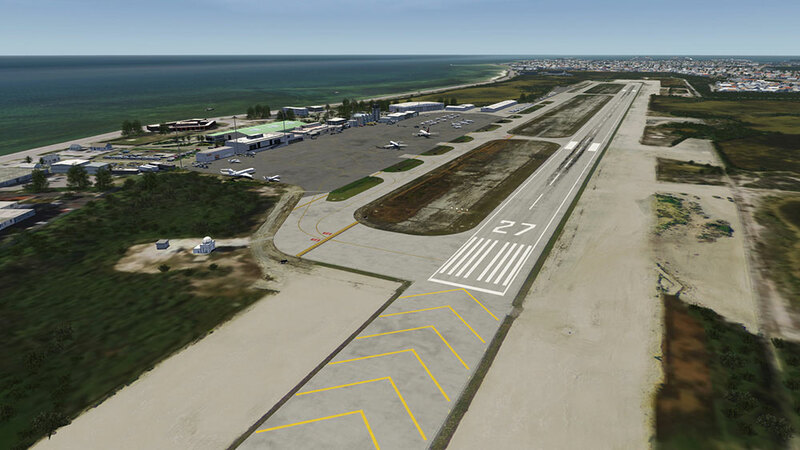 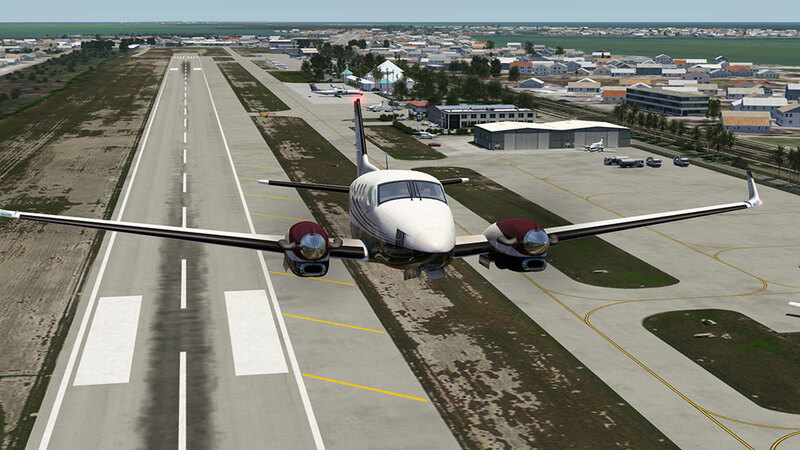 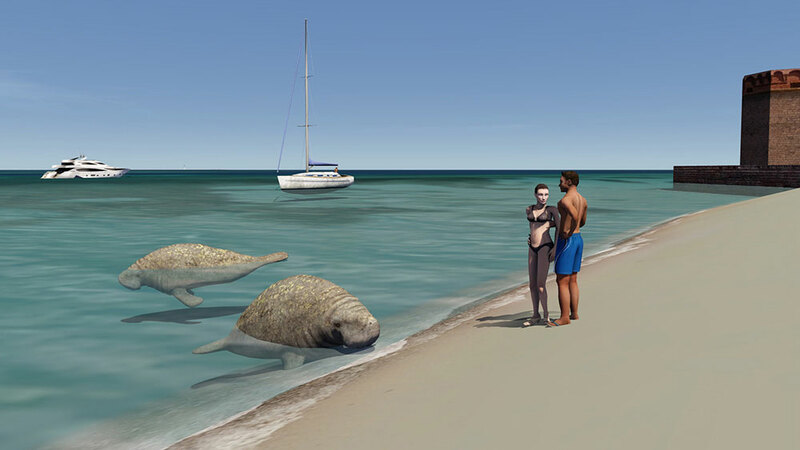 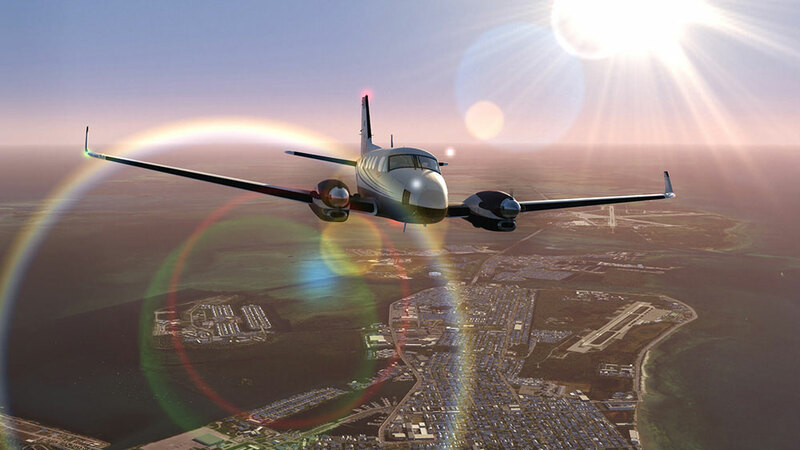 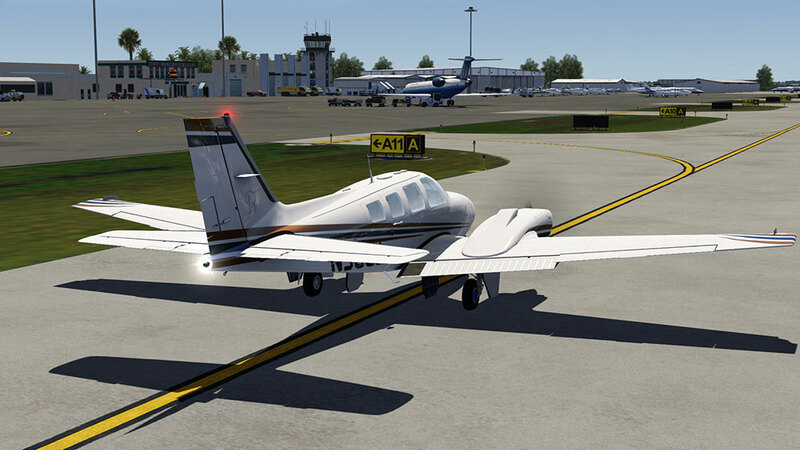 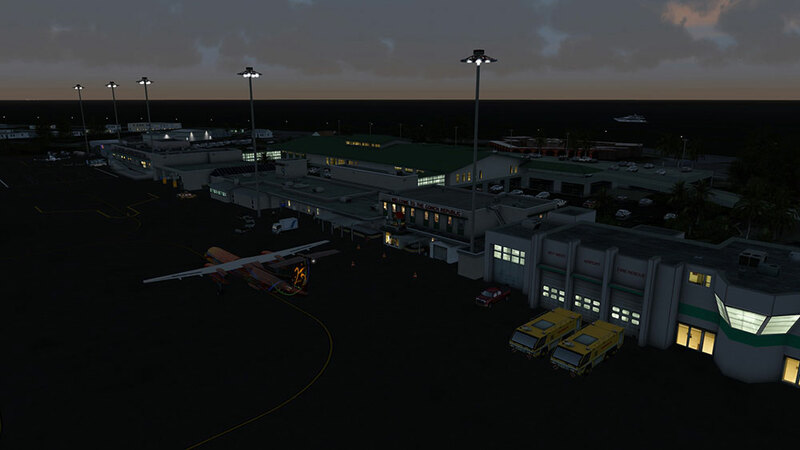 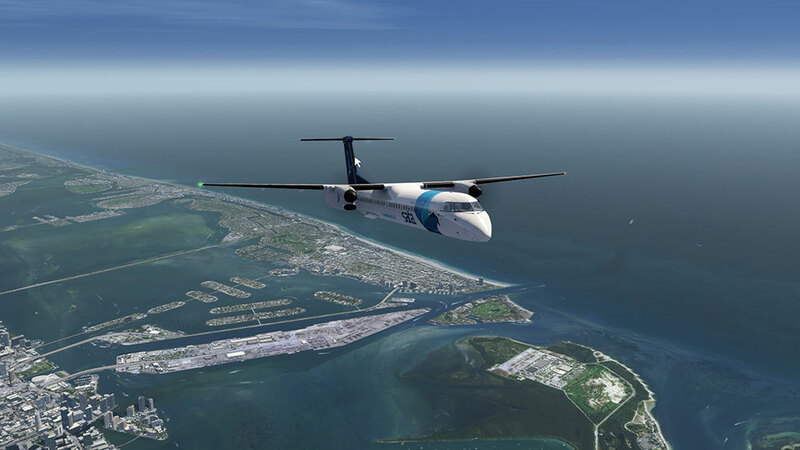 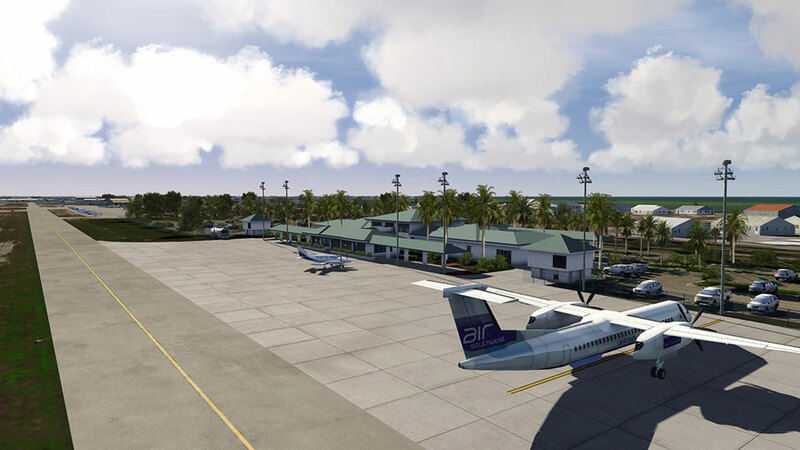 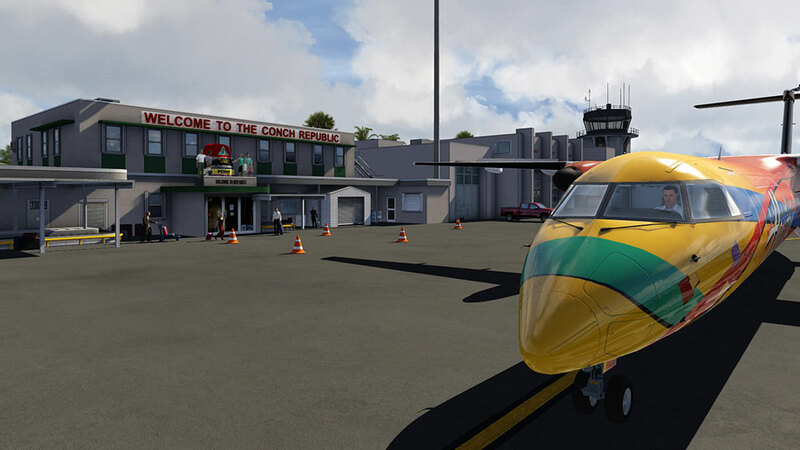 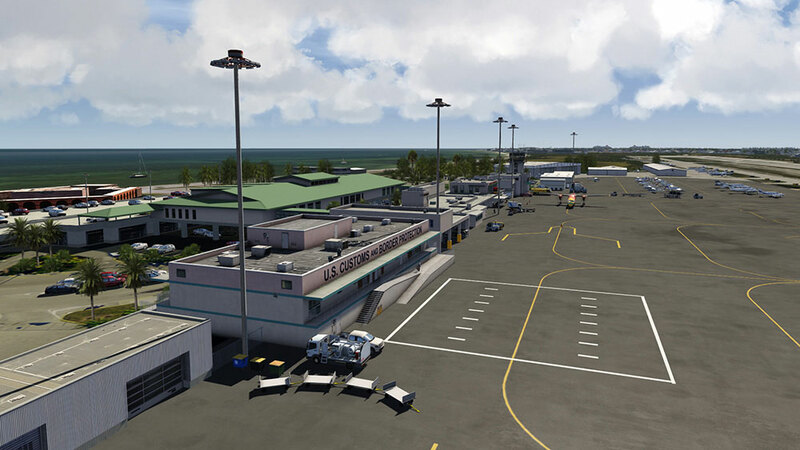 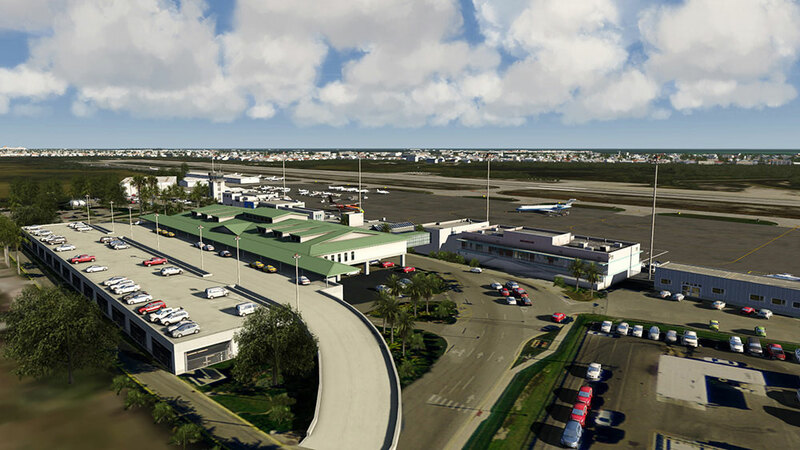 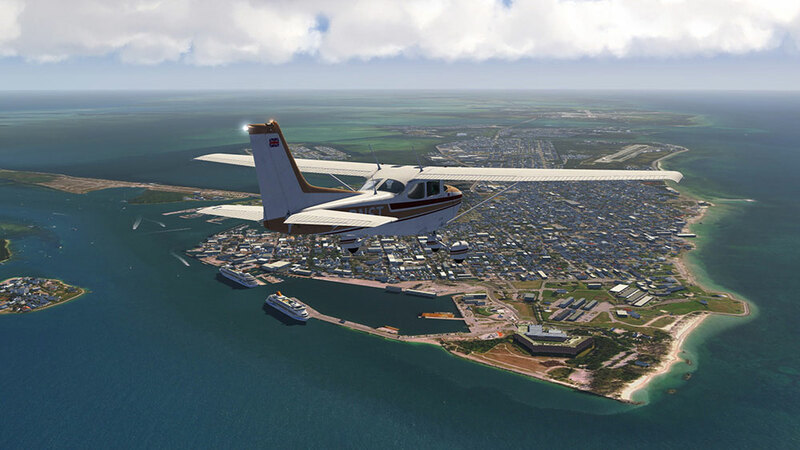 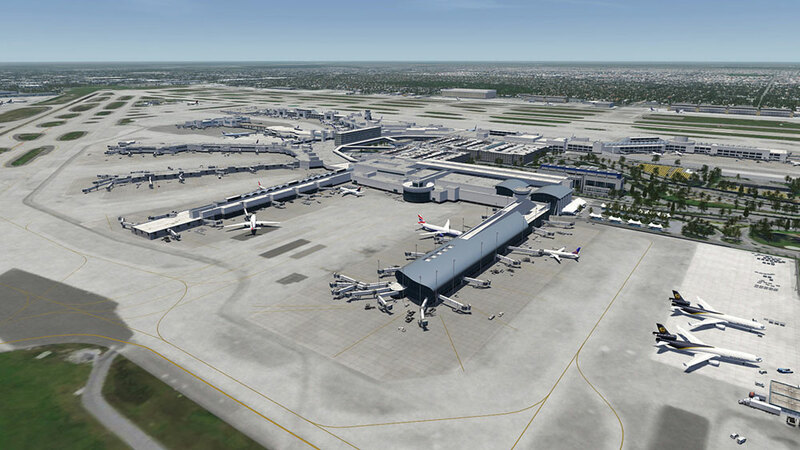 This add-on for Aerofly FS 2 features the southern part of Florida, including historic Key West. 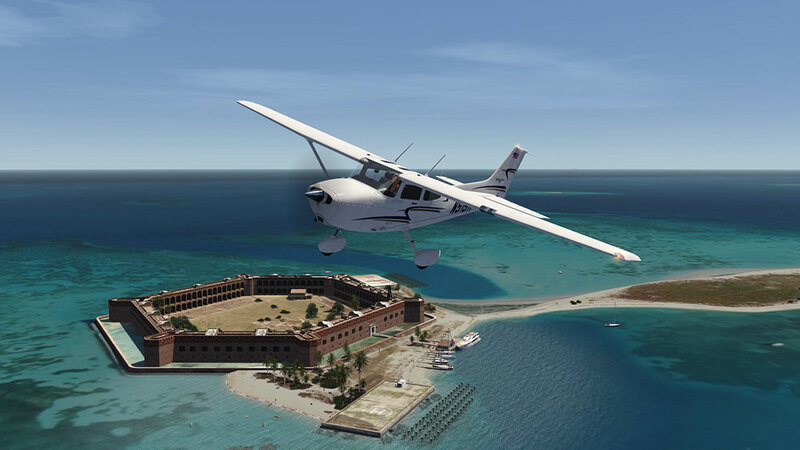 You will be mesmerized by the breathtaking views while you fly over major attractions like Fort Zachary Taylor, the Martello Museum, Duval Street, Key West cemetery, The Key West Southernmost Point, or fly out to the Dry Tortugas for a trip over some of the nicest scenery seen in Aerofly to date. 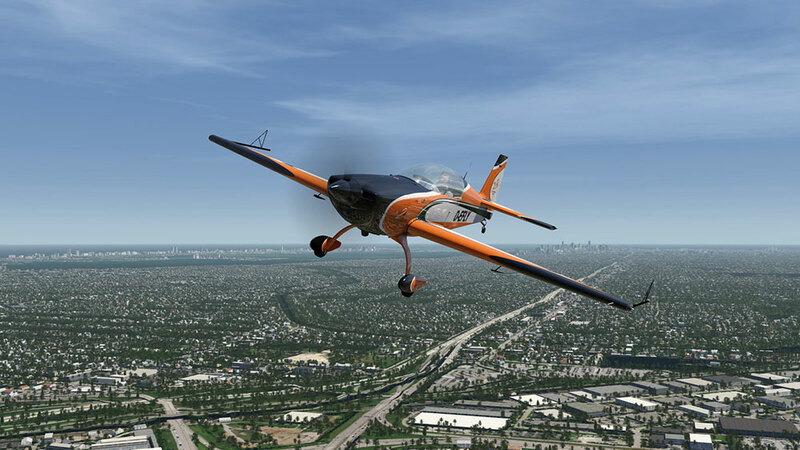 NOTE: This add-on is not compatible with the STEAM version of Aerofly FS 2! 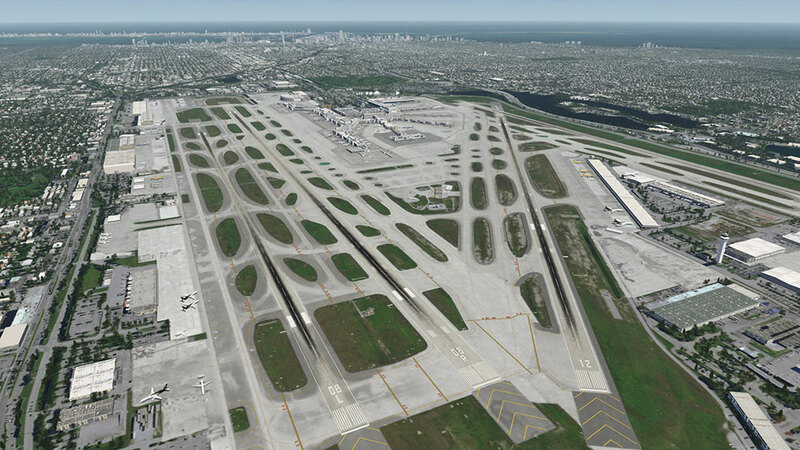 Liens supplémentaires vers "USA South Florida"